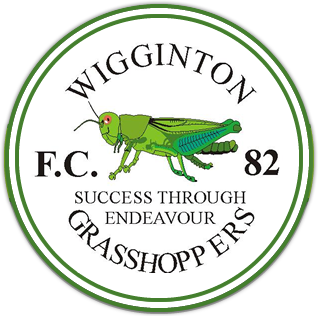 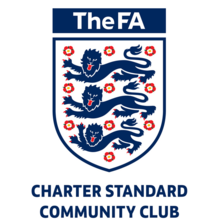 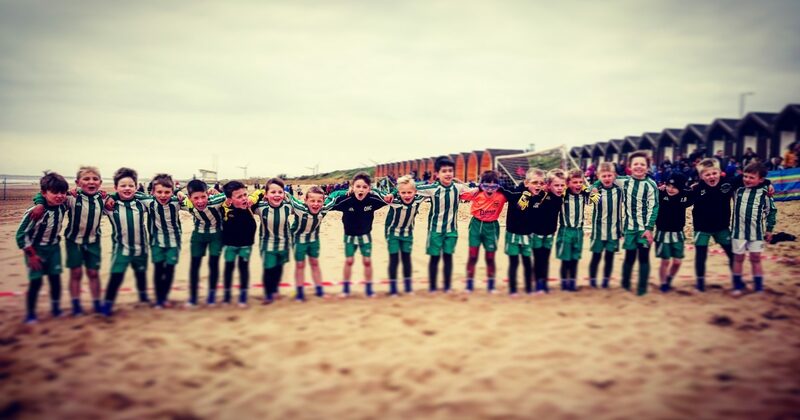 Wigginton Grasshoppers Under 8’s training is now up and running on Wednesday nights, 18:00-19:30. 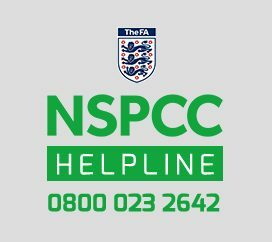 Please always check team app for any updates. 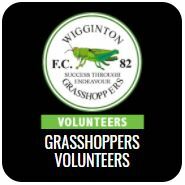 All please follow the Grasshoppers Volunteers App through TeamApp.